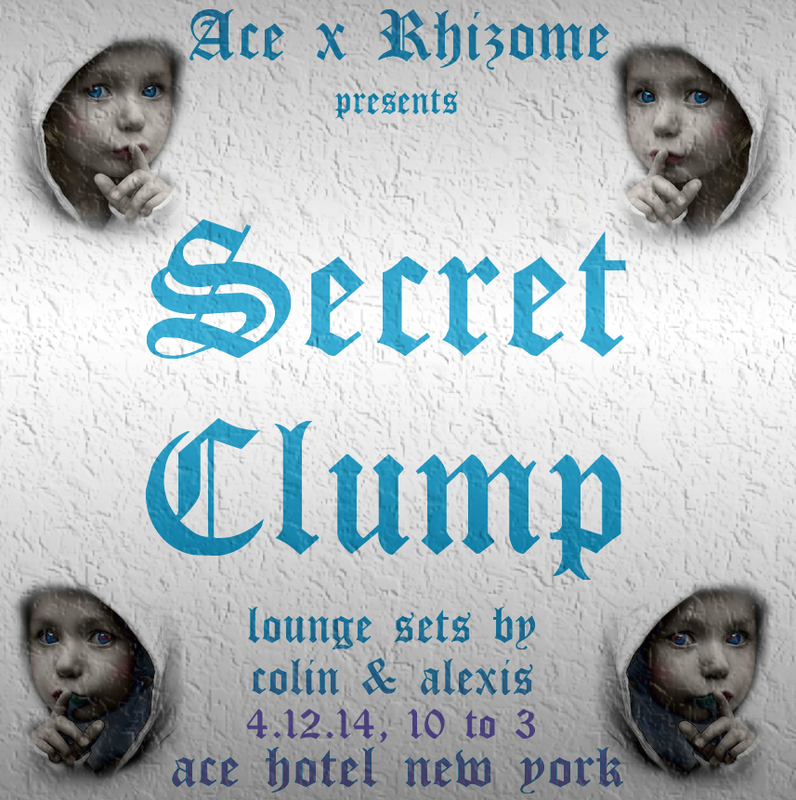 In 2010 at Beauty Bar Brooklyn, CLUMP was started as a monthly alternative queer performance event and dance party. 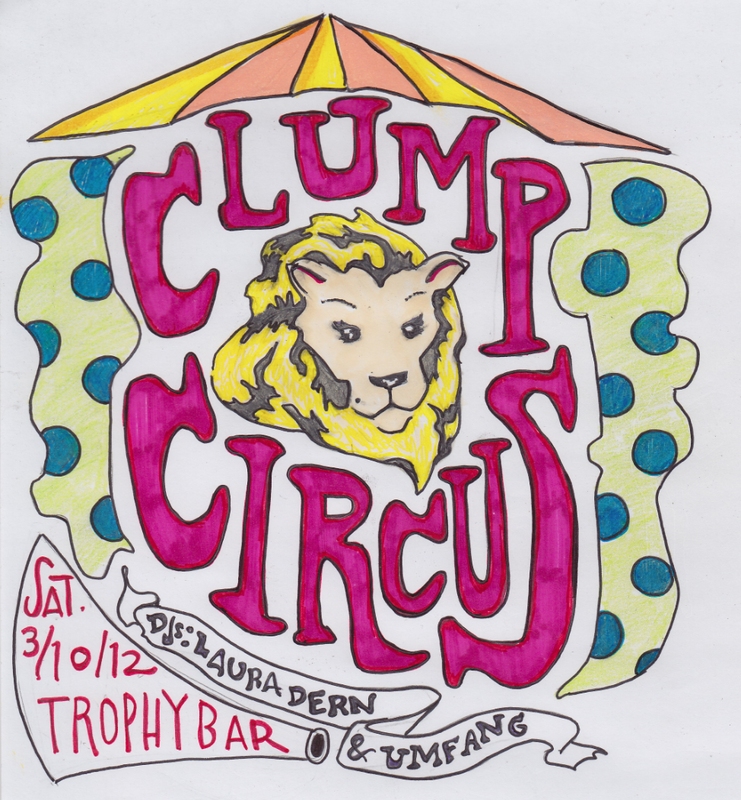 CLUMP was a queer, comical, and somewhat gross term to indicate a gathering, amassing, and the sound of a deep tramping sound. 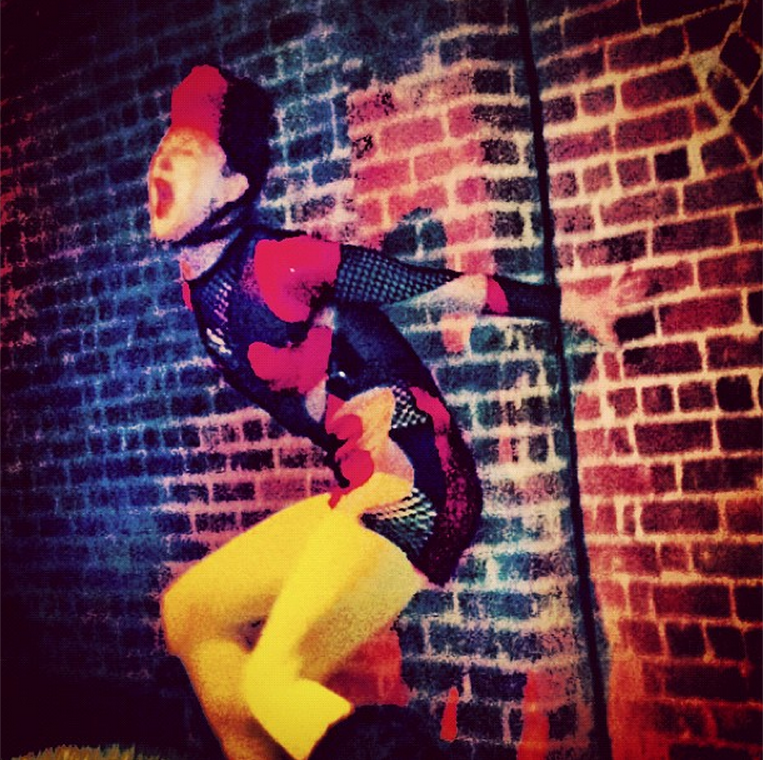 As a somewhat reactionary response to arriving at the New York nightlife scene from Chicago, I felt a vested interested in building a liberating and welcoming space where hierarchies of social and political status were left at the door. 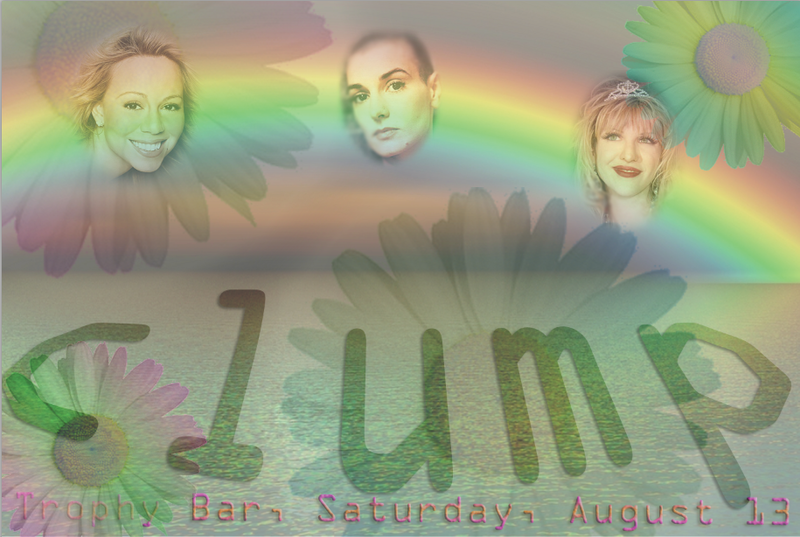 Proceeds from CLUMP and it’s participants have gone towards creating and supporting The Radical Diva Grant, a bi-annual queer arts grant! 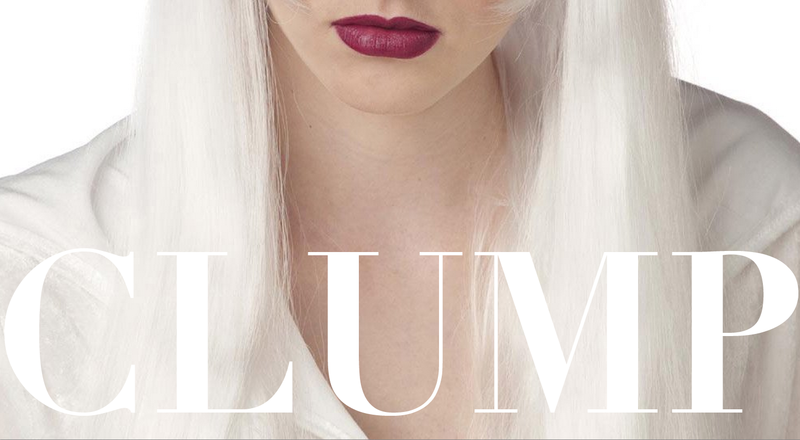 Since it’s initiation, CLUMP has been a platform for building and supporting queer community in Brooklyn, and eventually, the greater New York area for hundreds of participants. 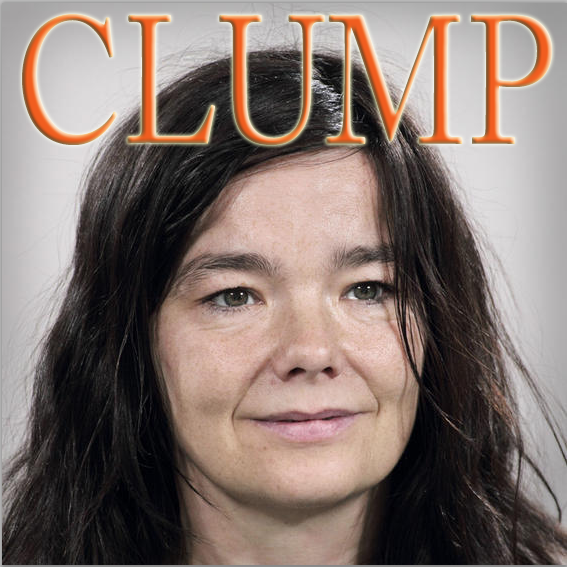 In 2011, CLUMP expanded to include CLUMPtv, a bi-annual television show based on the format of public access. 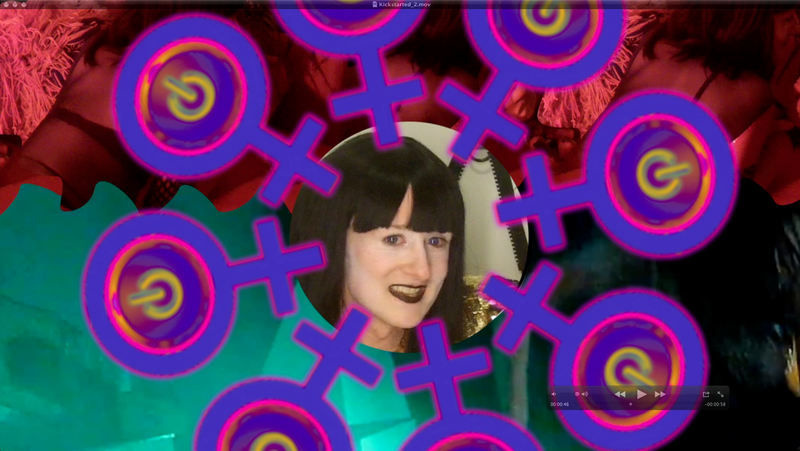 Created to expand upon foundations of queer and feminist video content like LTTR (print) and PILOT TV (video) , ClumpTV (web) digs into the sediment of queer pasts and present to hybridize discourses between visual artists, performers, and a team of videographers. 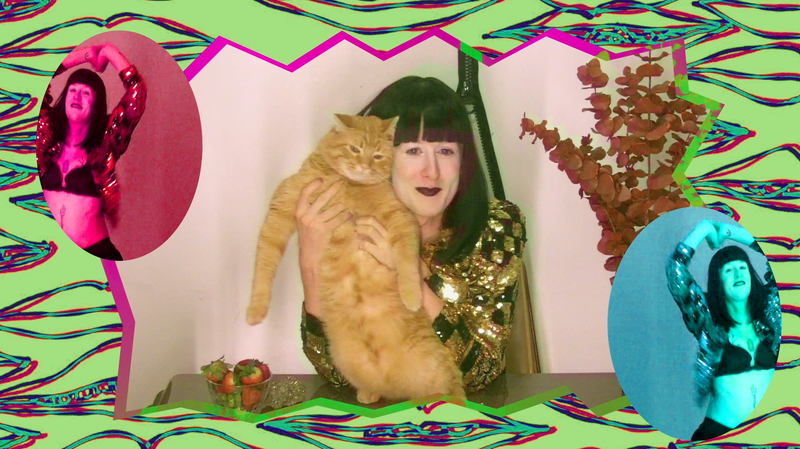 Hosted by performer and artist Colin Self in front of a live studio audience, ClumpTV will manifest as a trans-disciplinary art and talk show in which performances and interviews come into critical discourse with video artists, musicians, stylists, writers, and dancers. 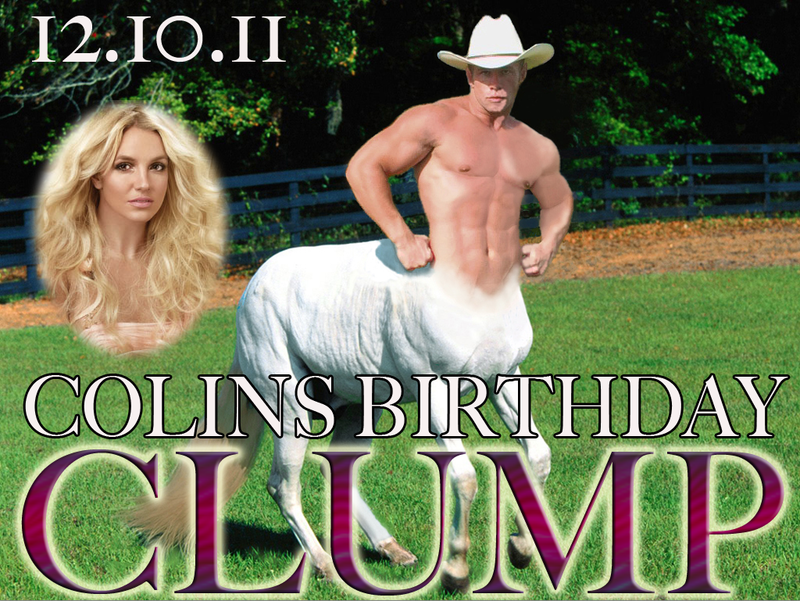 ClumpTV celebrates the amalgamation of disciplines of the Clump trans-global community and employs the hybridization of communities to form new media. Alongside sharing through the global medium of Vimeo, ClumpTV has hosted video screenings and uniting affiliated artists and audiences to engage with the work as it is shared with the five great boroughs of New York and it’s citizens. 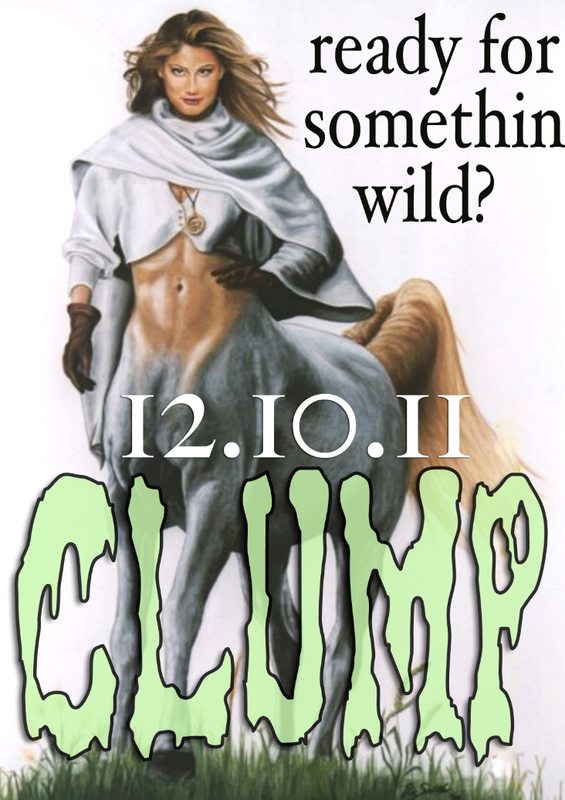 In October of 2010, The moniker Clump was given to a Brooklyn drag show and dance party as a queering concept of gathering. Over more than two years later, it has developed into a thriving community that integrates diverse queer sub-genres and celebrates freedom and creativity outside the frameworks of class, gender, race, and sexuality. Clump regularly features artists who provide a rich visual and performative perspective, which demands concrete, quality forms of documentation. 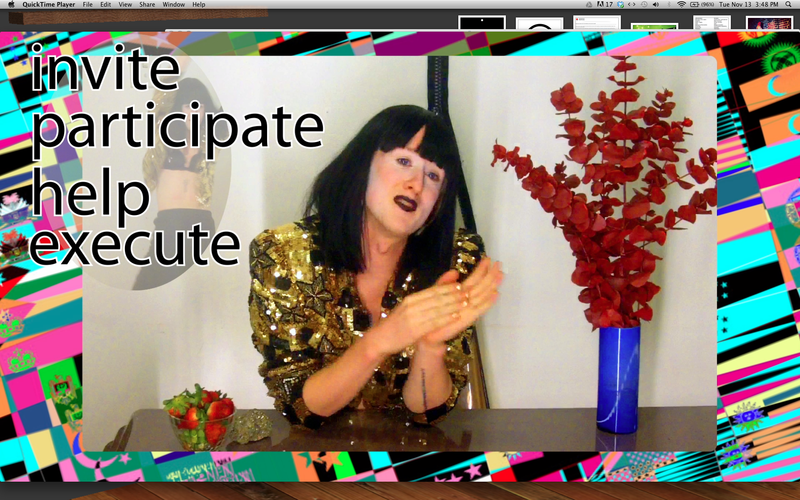 A primary goal of ClumpTV is to instigate a new chronicle in art-community focus and documentation. 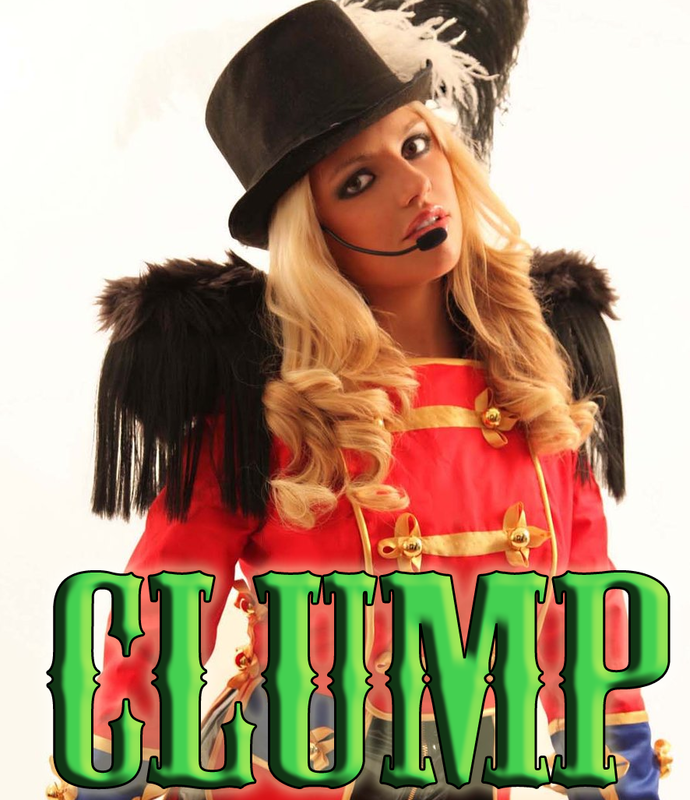 ClumpTV will be a device in connecting thousands of people of varying lifestyles to new evolutions and art movements, as well as alternative paradigms for educational, spiritual, and creative processes. In addition to being an archival project, ClumpTV will serve as an entry-point for the global creative community to enter into the queer space and provide diverse artists with access to mainstream networks. 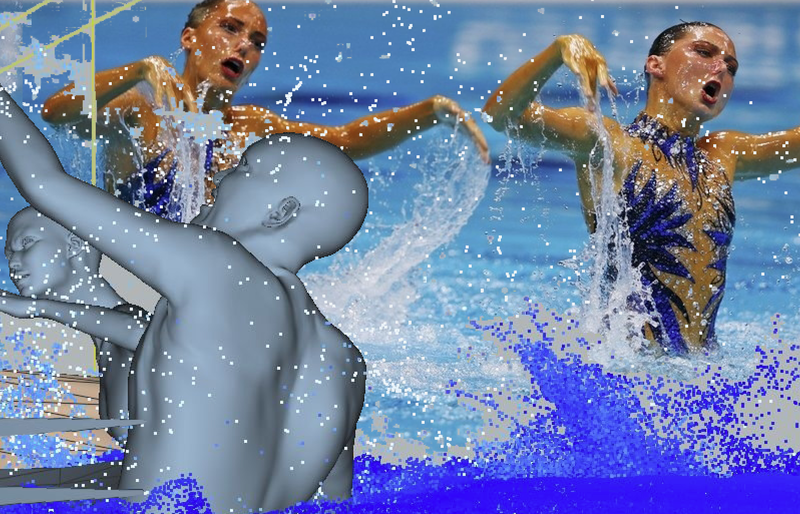 ClumpTV will progressively build a roster of artists, activities, and projects that would serve as a sustainable, socially-operative discussion of arts infrastructures. Inviting LGBTQ youth from The Harvey Milk High School and Ali Forney Center to create and collaborate will bridge communities across the boundaries of age, race, and class, and encourage diverse forms of expression. 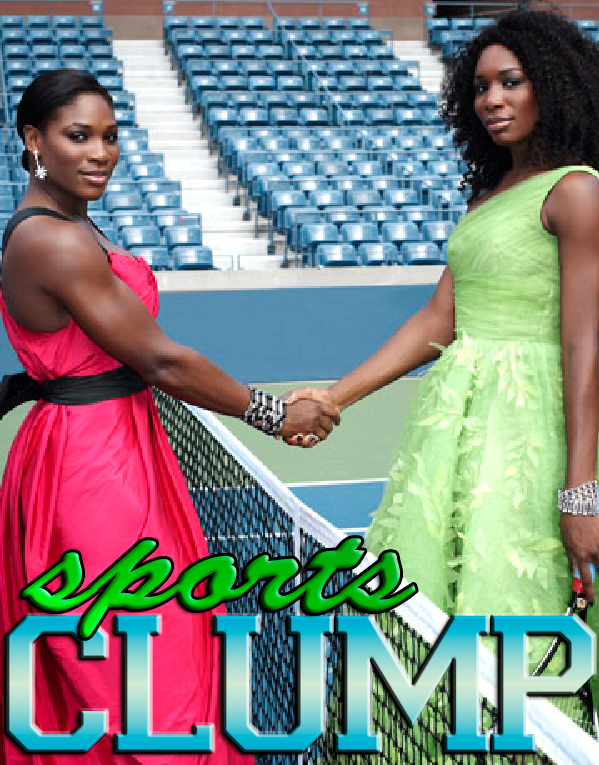 These inspiring relationships forged by ClumpTV would continue as interpersonal economies for years to come. 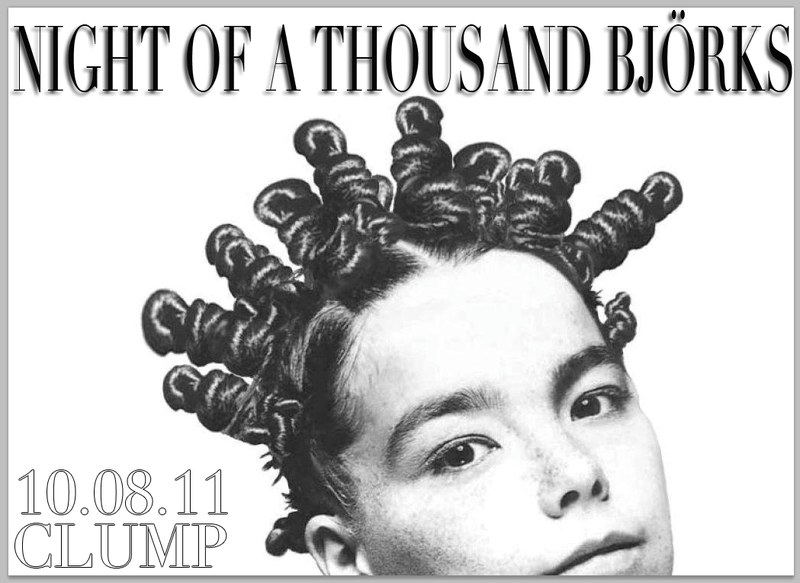 CLUMP TV from AMN on Vimeo. 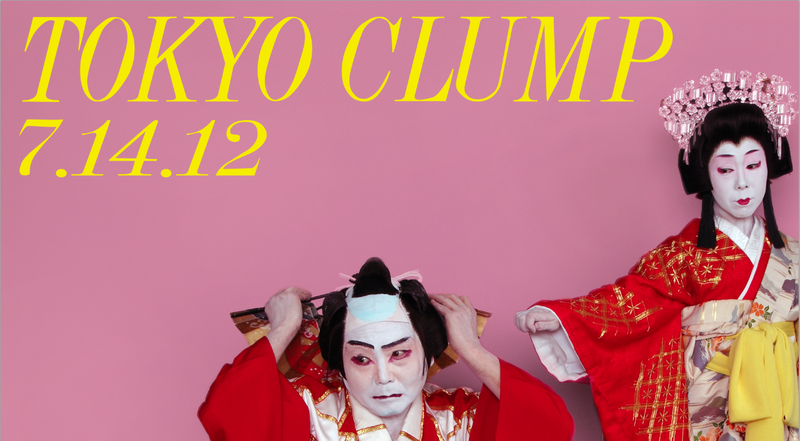 ClumpTV Episode 1: Baby from AMN on Vimeo. 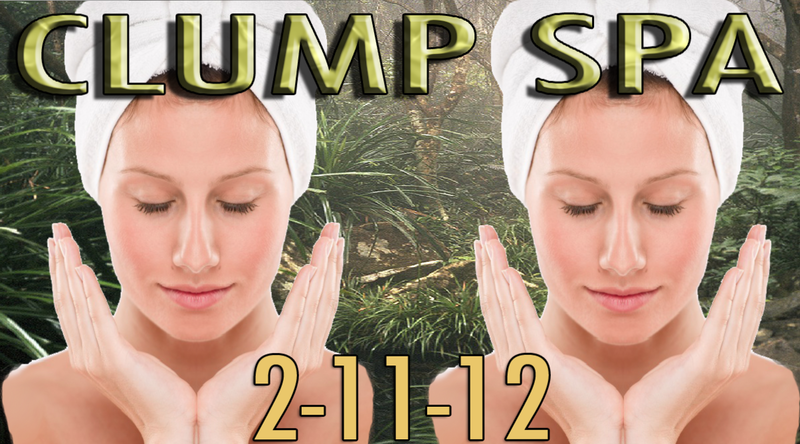 Clump TV Episode 2: Nature from AMN on Vimeo. 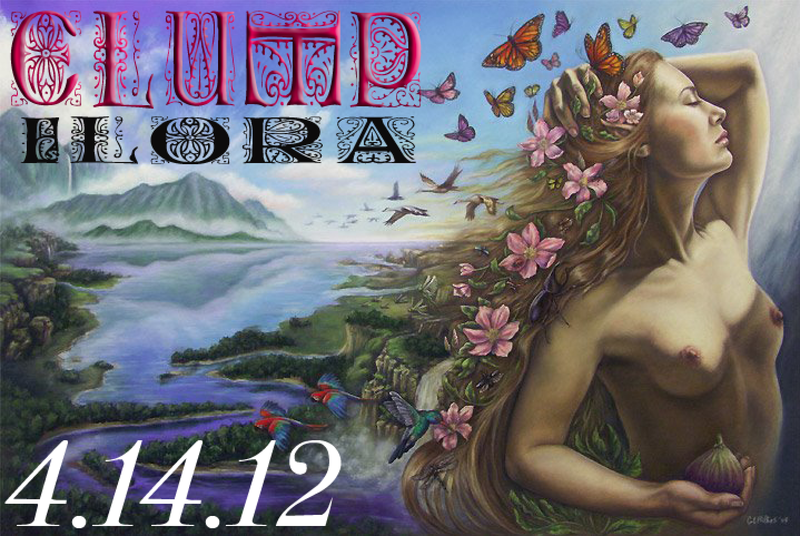 ClumpTV Episode 3 – HYSTERIA from AMN on Vimeo. 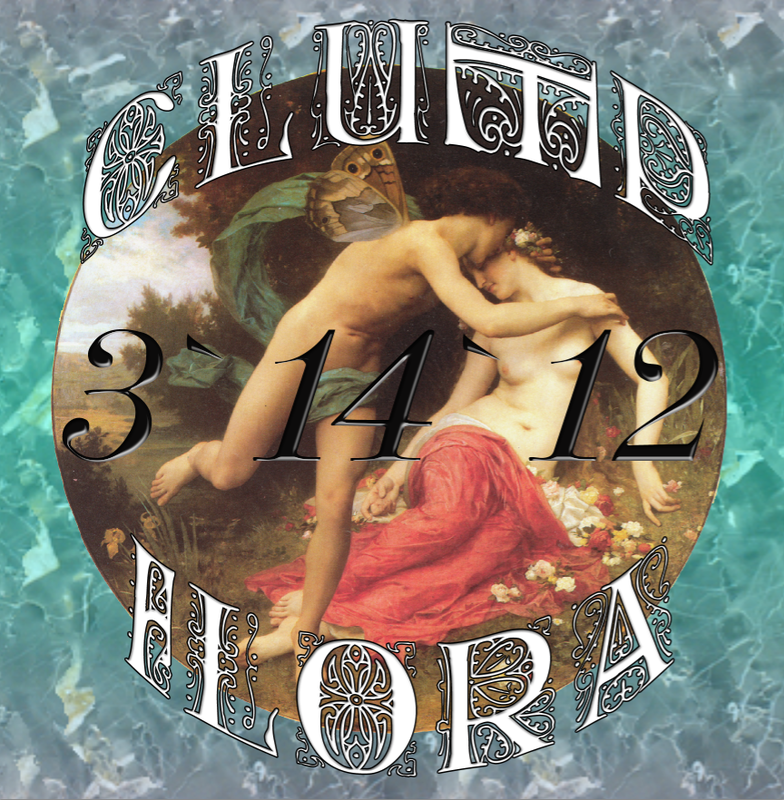 ClumpTV Episode 4: ARCHIVE from AMN on Vimeo. ClumpTV Episode 5: THINK from AMN on Vimeo.